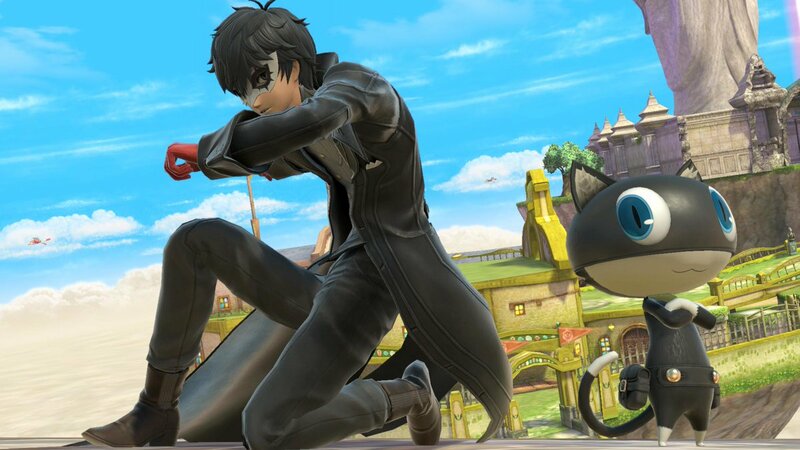 Joker joins the Smash Bros battle tomorrow, April 18 | PowerUp! 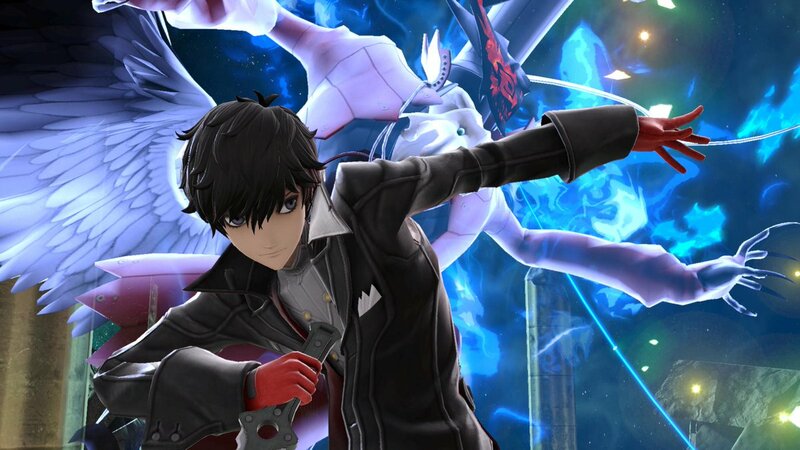 Nintendo has finally confirmed when players will be able to take Joker into battle in Smash Bros Ultimate. 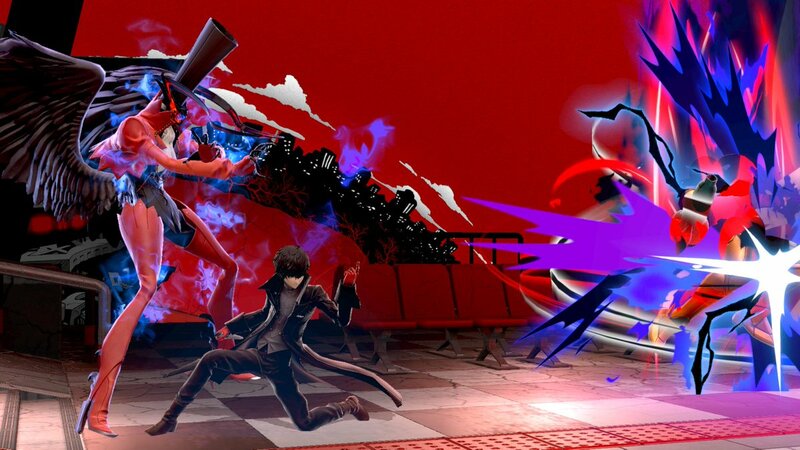 Beginning tomorrow, April 18 (April 17 in North America) Joker will be playable in Super Smash Bros Ultimate in addition to a range of new content. Smash World is part of Nintendo Switch Online and allows users to share their videos, follow others and search for videos based on a fighter, user and more. You can see Joker in action in the trailer below. 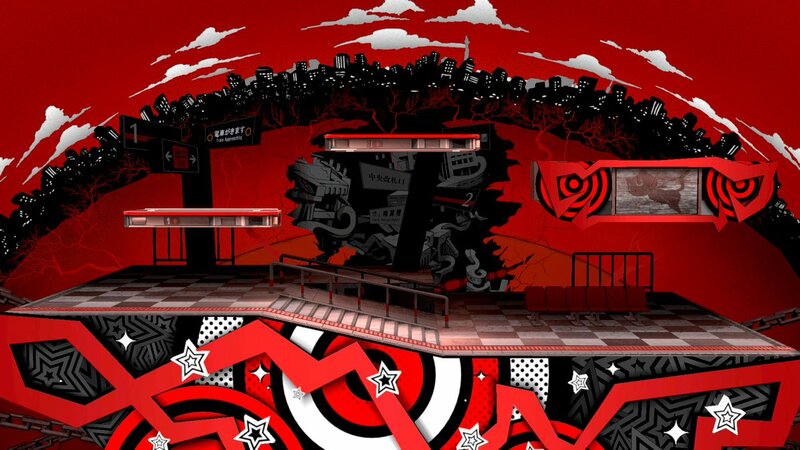 All of this new Smash Bros content should be available later today/tonight. Nintendo has promised that it is working on the next DLC fighters and will have more information soon.